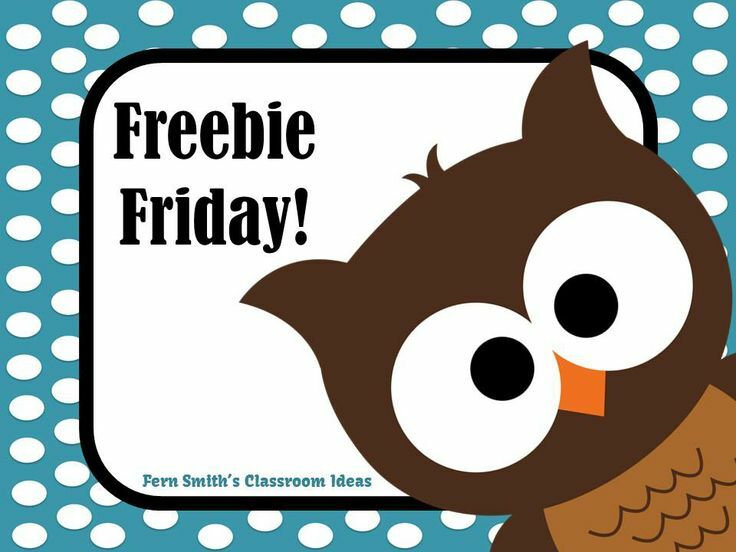 Fern's Freebie Friday ~ Rounding to Estimate Differences Color By Numbers - Fern Smith's Classroom Ideas! 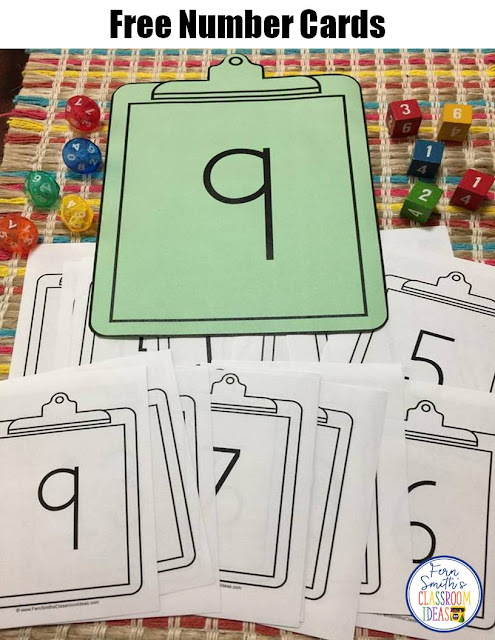 Your students will adore this Color Your Answer Worksheets while learning and reviewing important skills at the same time! You will love the no prep, print and go ease of this FREE printables. As always, the answer key is included. 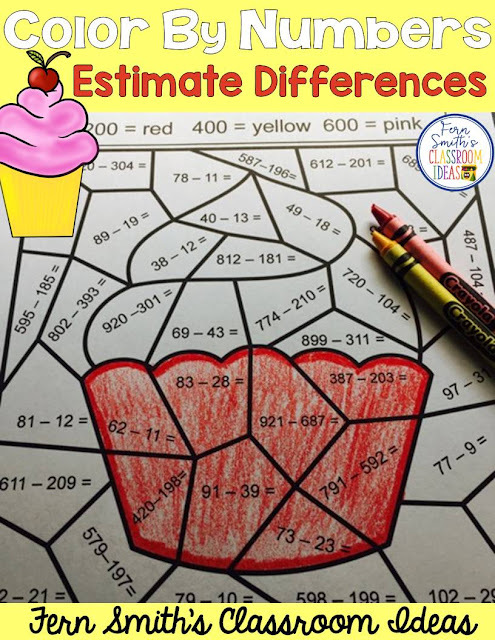 Rounding to Estimate Differences Whole Numbers Within 1,000 Color By Code Printable and Answer Key.